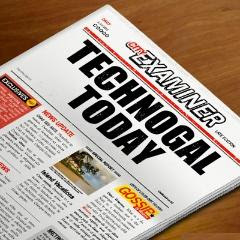 Technogal: Youtube Video problem solution " we're sorry, this video is no longer available. " Youtube Video problem solution " we're sorry, this video is no longer available. " 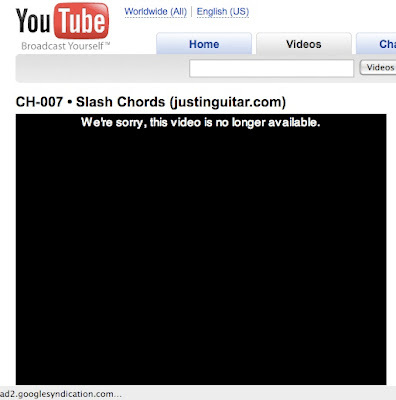 I noticed recently that many people al around the world are experiencing some difficulties to play a video on Youtube. I faced the same problem as well! it happened to me when I tried to play different videos on Youtube and unfortunately I'd always end up with an error message that says "we're sorry, this video is no longer available" ! I was searching on the Internet for a solution to this problem, and didn't really find a good solution that solves it. Fortunately, while I was browsing Youtube website I end up with a simple possible solution for this problem, it works by changing the content of your country! All what you have to do is to visit http://www.youtube.com/ website and from there you will be able to change the content of your country! you can find this option on the upper left corner of the page. 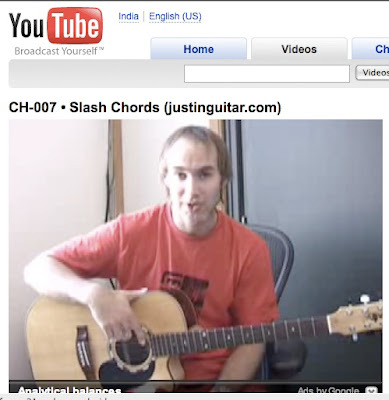 on the right side of YouTube logo there is a link to Worldwide(All)/English(US). click on the worldwide(All) link and choose other country. For me I set my country preference to India and guess what voila! I never faced that problem but let me try to do it with the video that u have mentioned! I get frustrated when i get the message that goes sth like: This video is not available in your country. but the moment I changed the country contents the error msg stopped showing! it just works fine with me. good to hear that changing your IP address with Qnet solves the problem. totally worked. Both me and my sister were having this problem. Thanks for the fix!